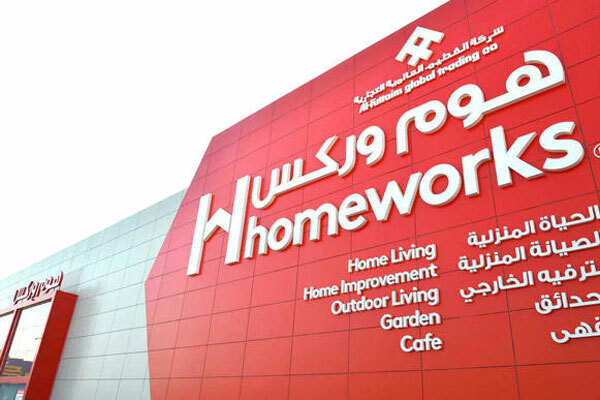 Al Futtaim, a leading UAE diversified company, said its home improvement and lifestyle brand, Homeworks, has launched a new sales offer on a wide range of outdoor furniture and lifestyle products in Saudi Arabia till December 4. The company unveiled its Price Crash promotion with an aim to make home improvements and lifestyle products more affordable to its Saudi customers, said a statement from Al Futtaim. As part of the strategy, customers can now avail amazing discounts and offers on outdoor furniture when shopping at Homeworks outlets at Riyadh and Jeddah till December 4 and also get an opportunity to win a dream holiday for two to Sri Lanka, said a company spokesman. "The new range of outdoor furniture from Homeworks includes stylish patio sets starting from SR299 ($79.6), sofa sets starting from SR449, dining table set from SR799. There is also a range of new gazebos, available in a variety of designs starting at SR499 and swings and hammocks, which start as low as SR599," he stated.